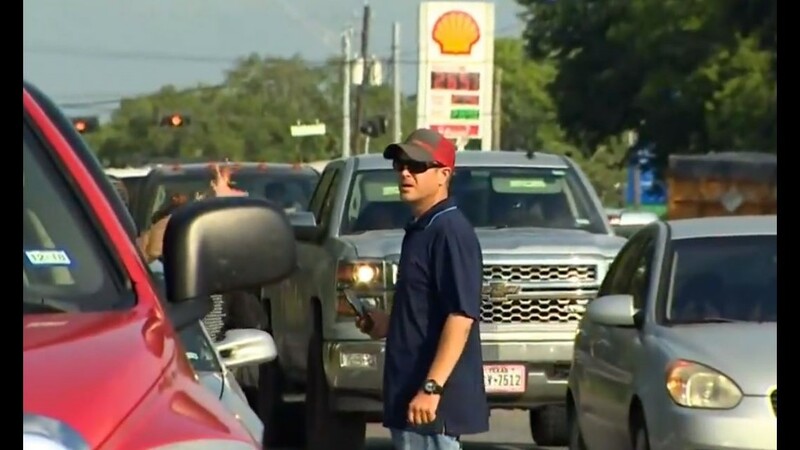 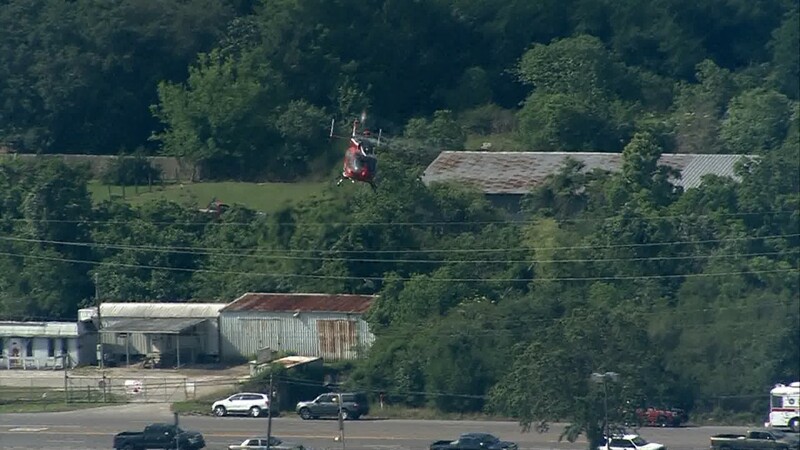 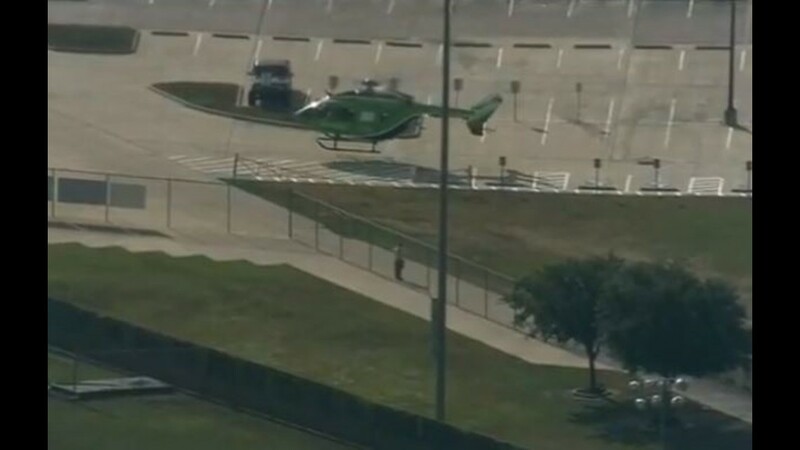 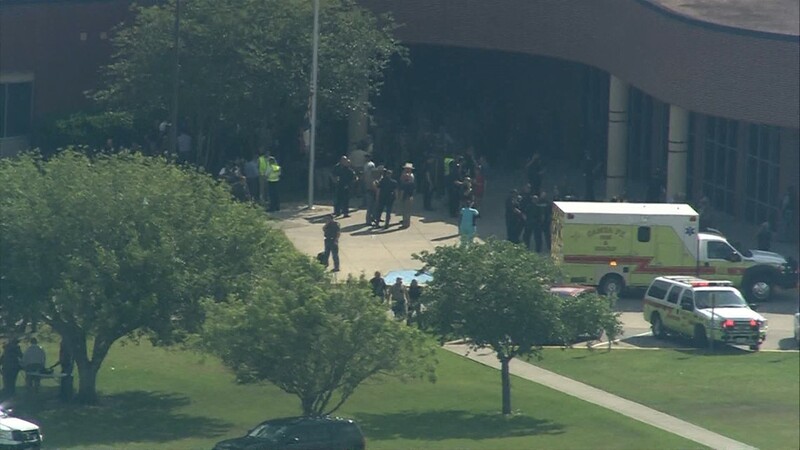 A quick-thinking teacher may have saved lives when he pulled a fire alarm to alert the rest of the building that there was an active shooter at Santa Fe High School. 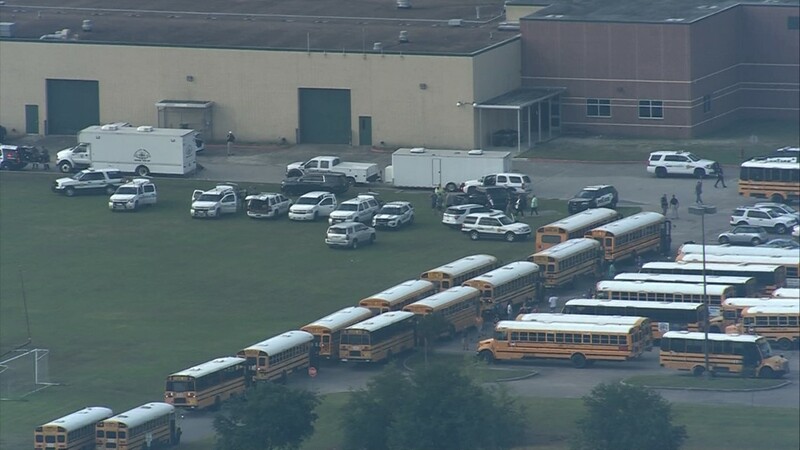 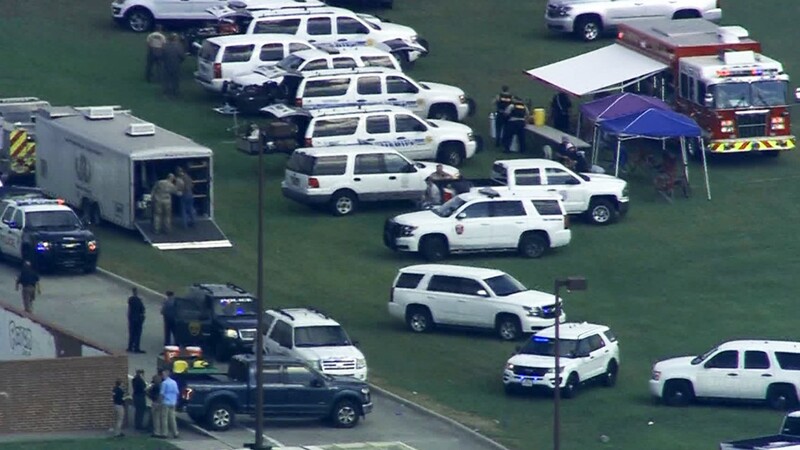 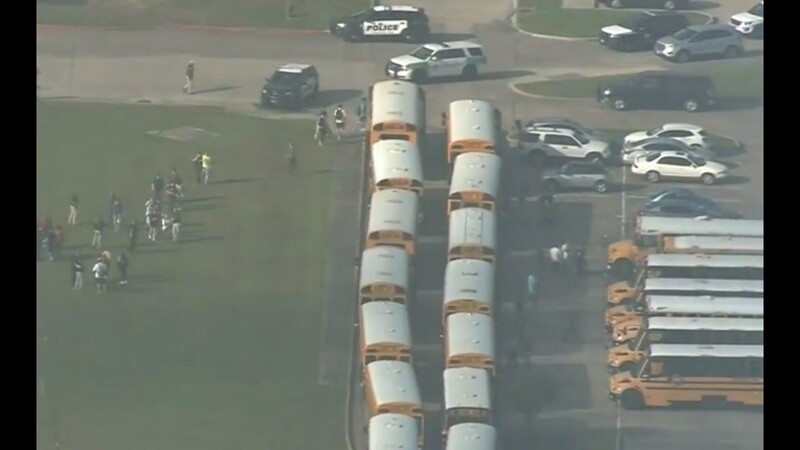 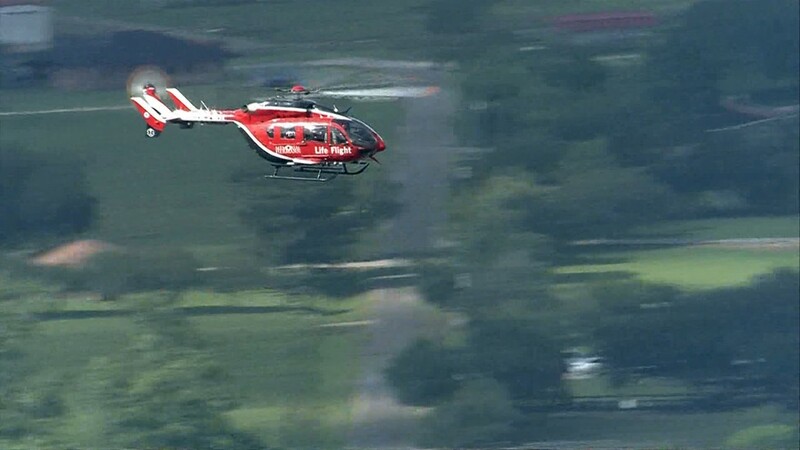 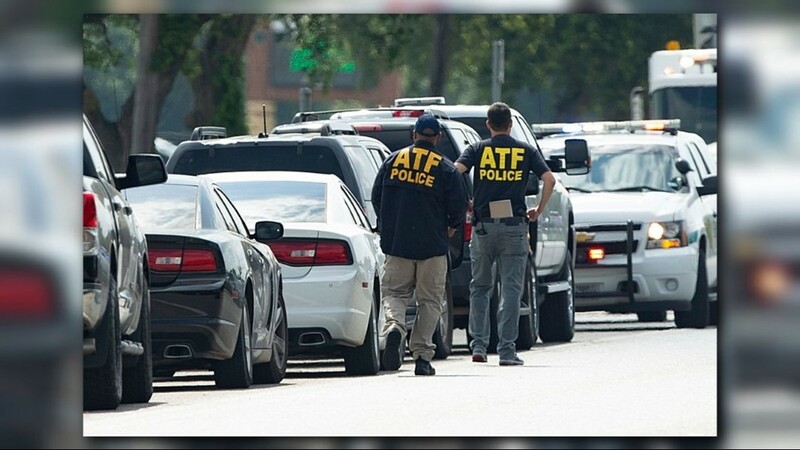 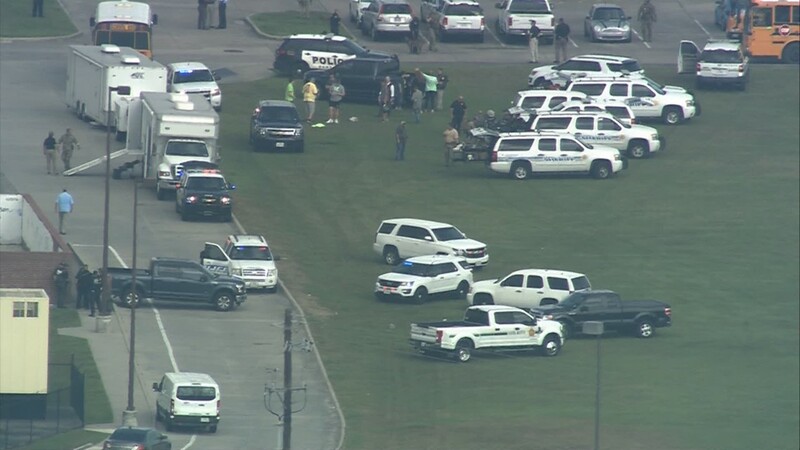 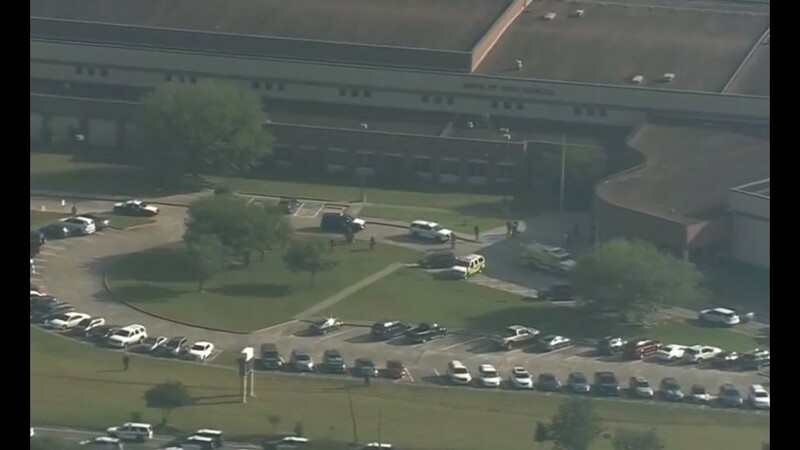 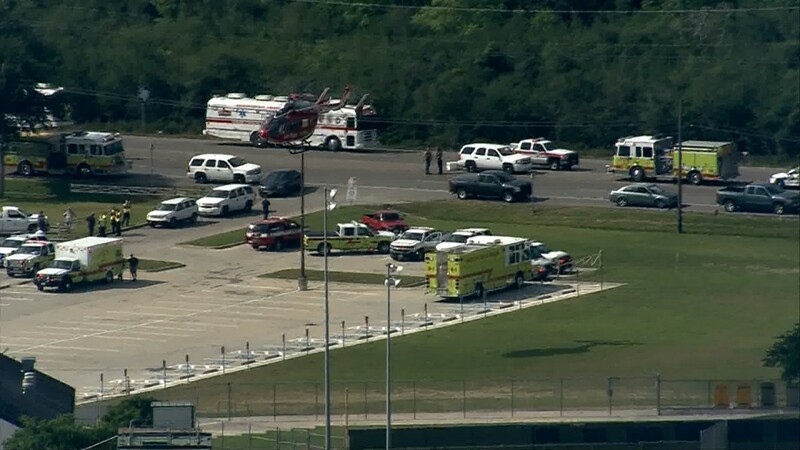 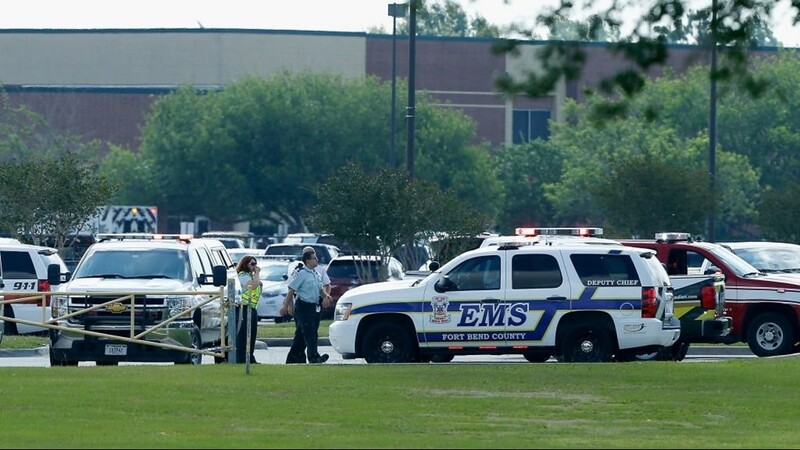 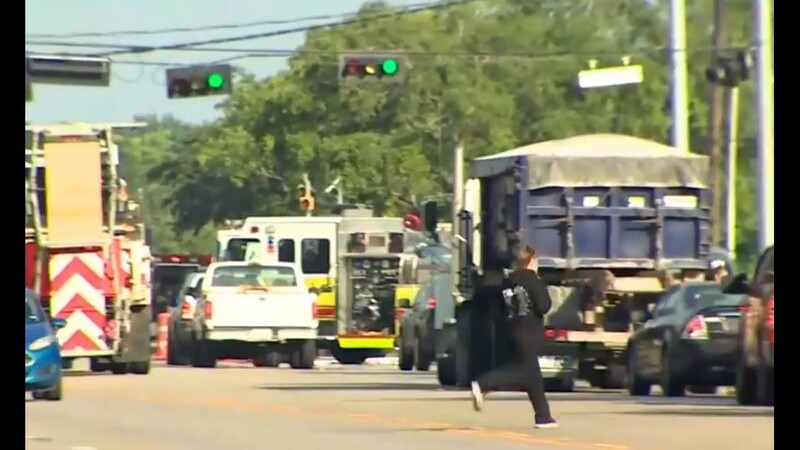 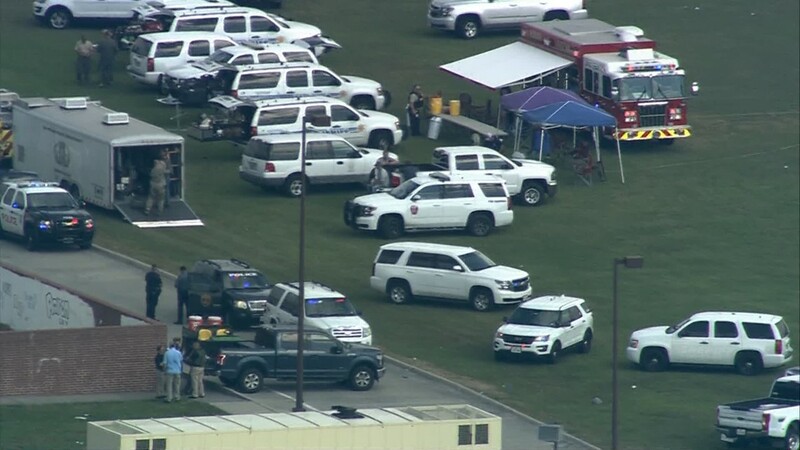 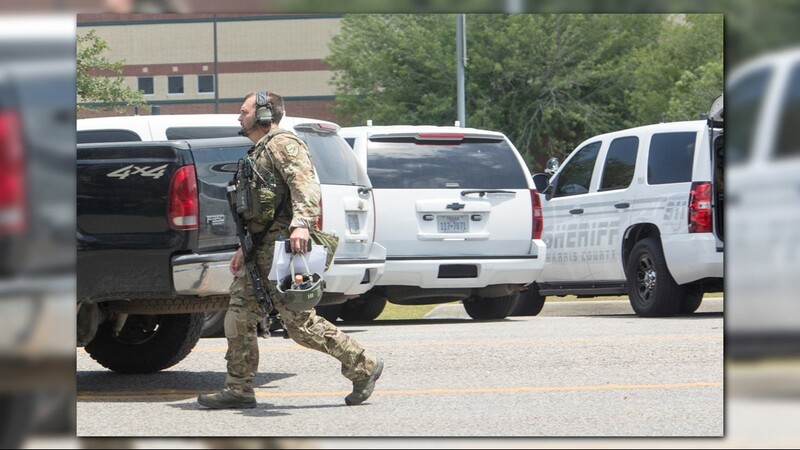 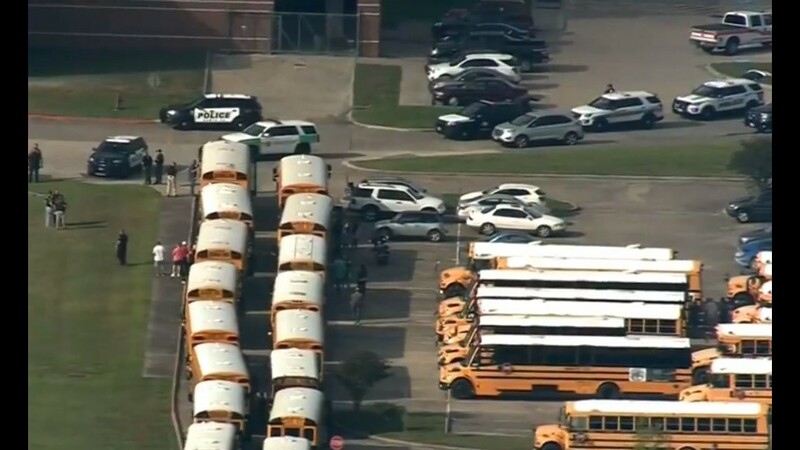 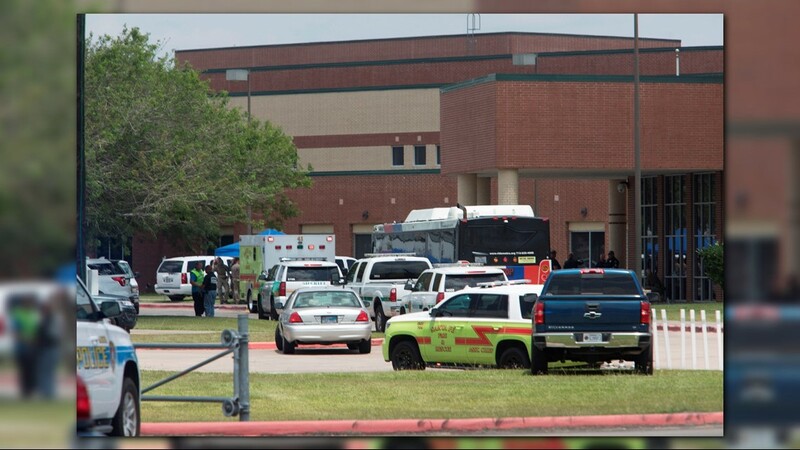 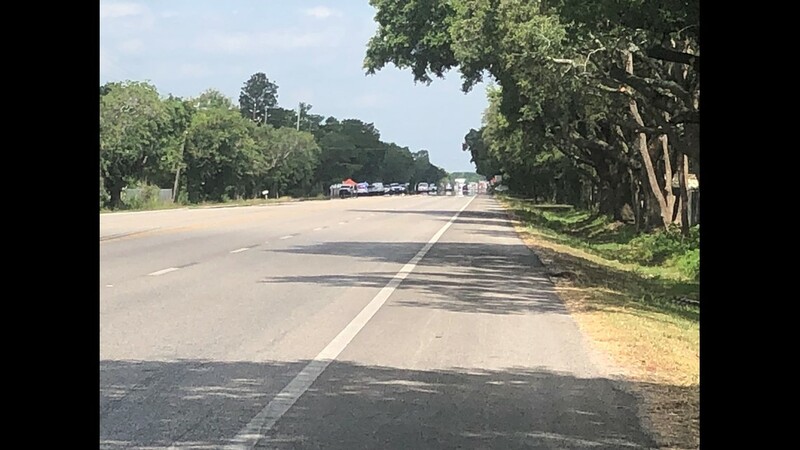 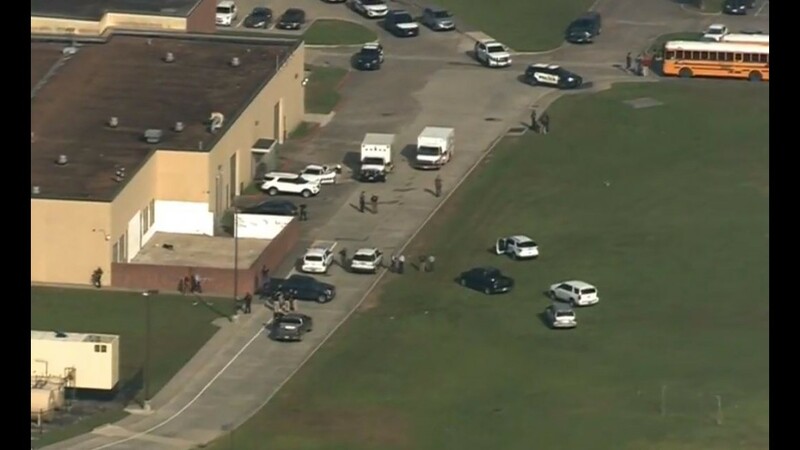 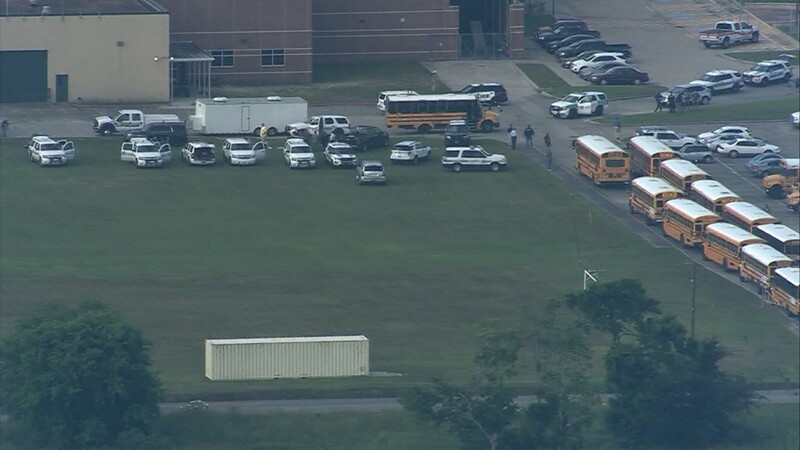 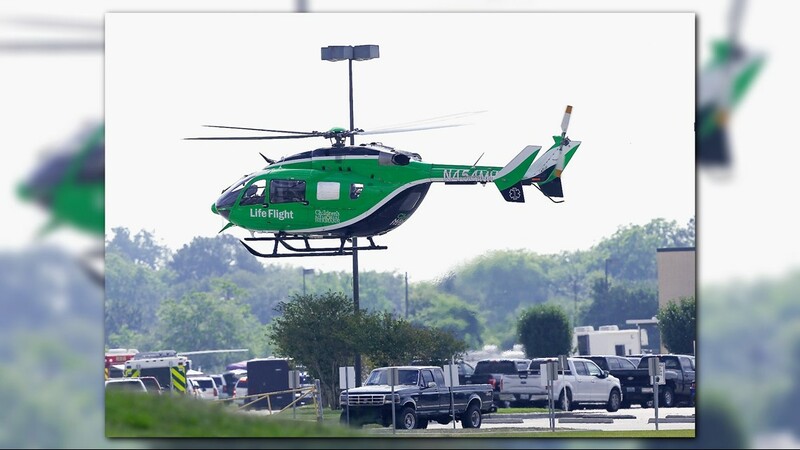 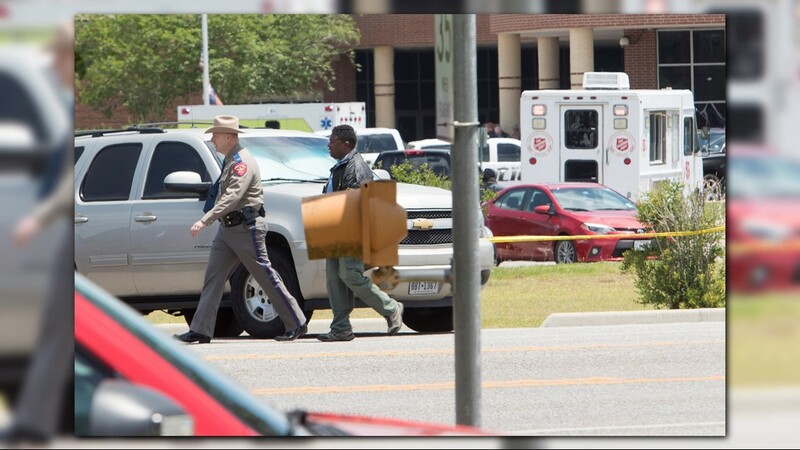 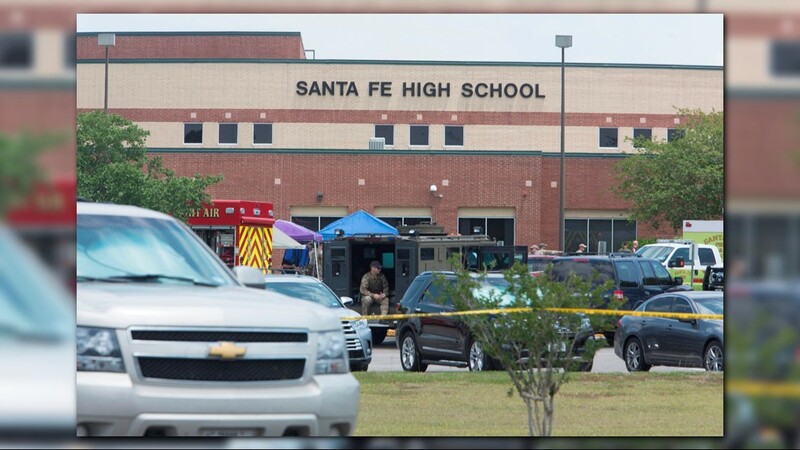 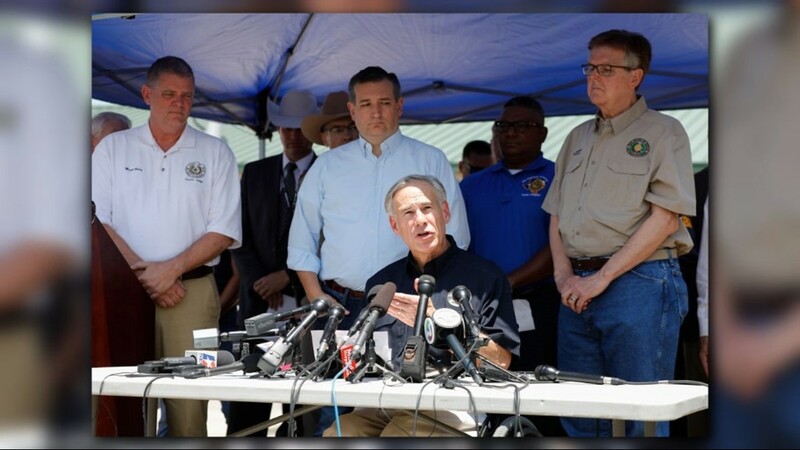 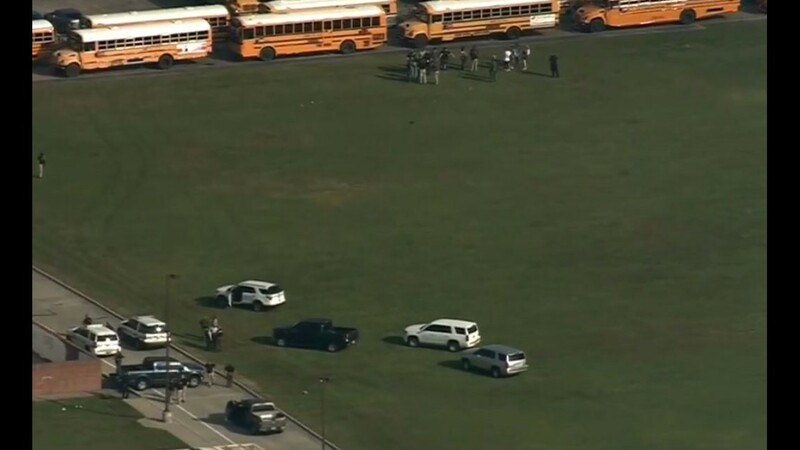 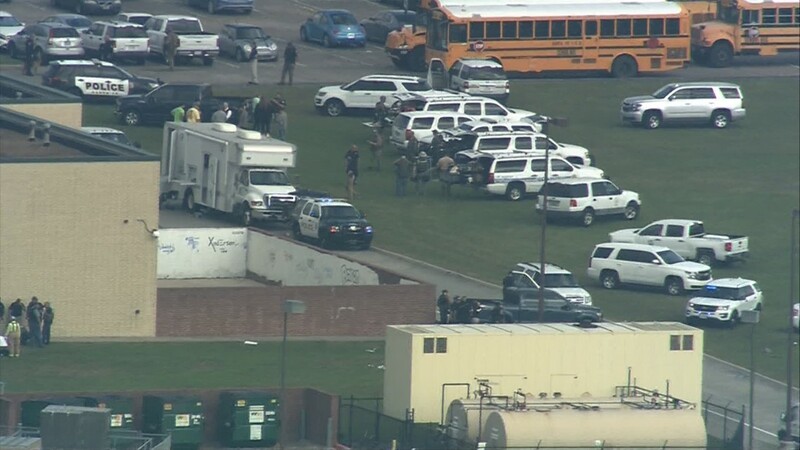 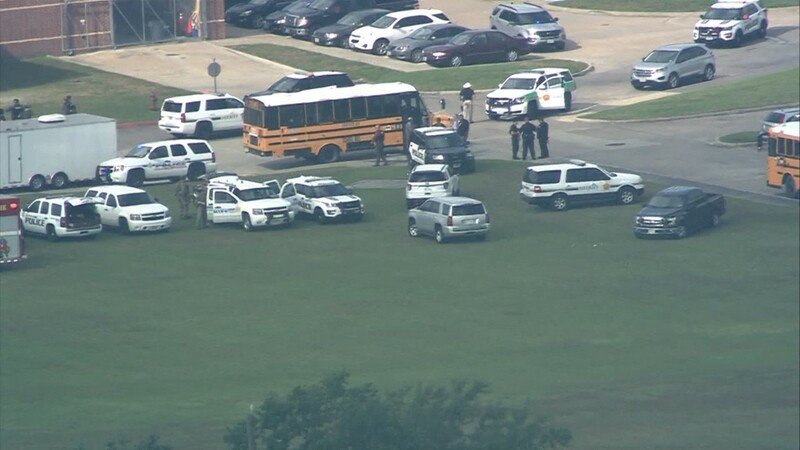 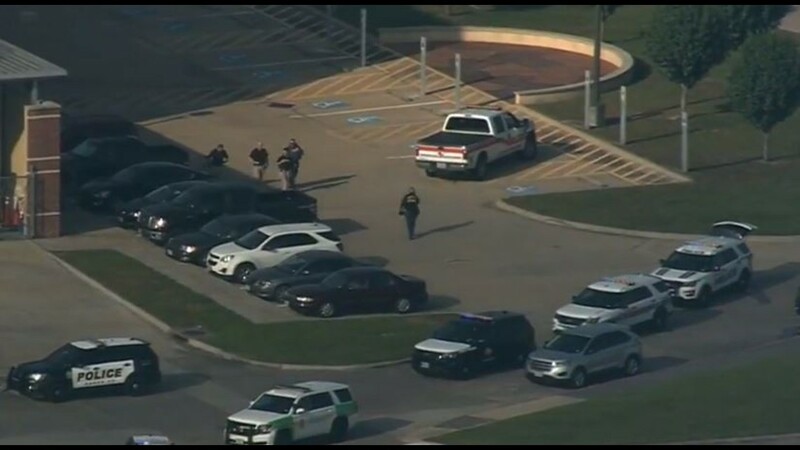 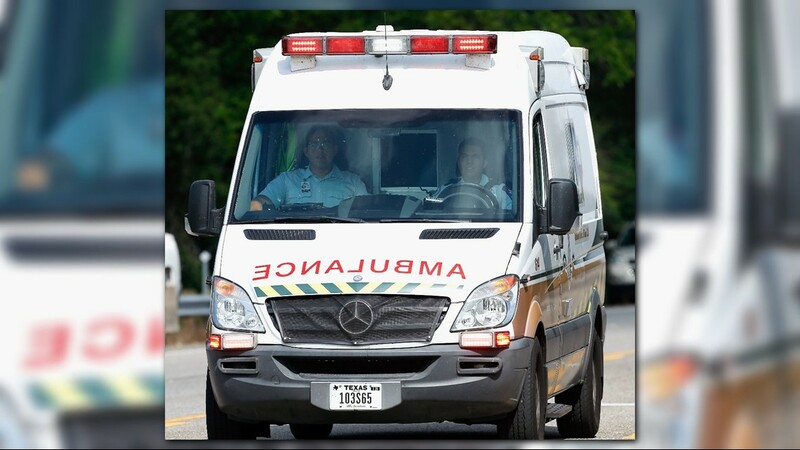 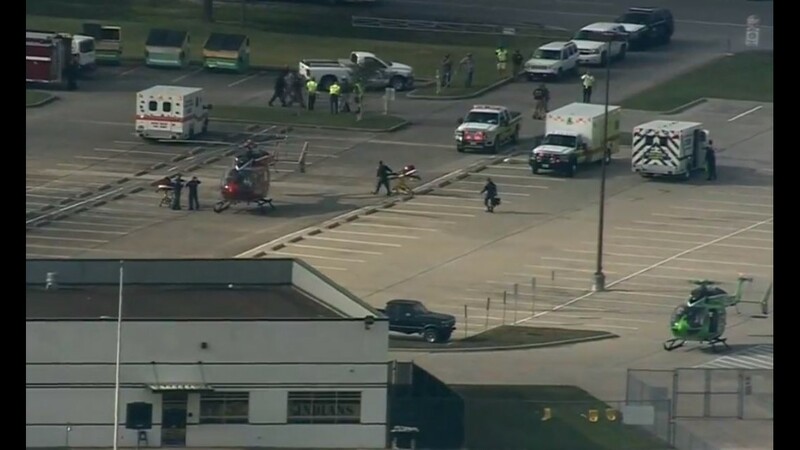 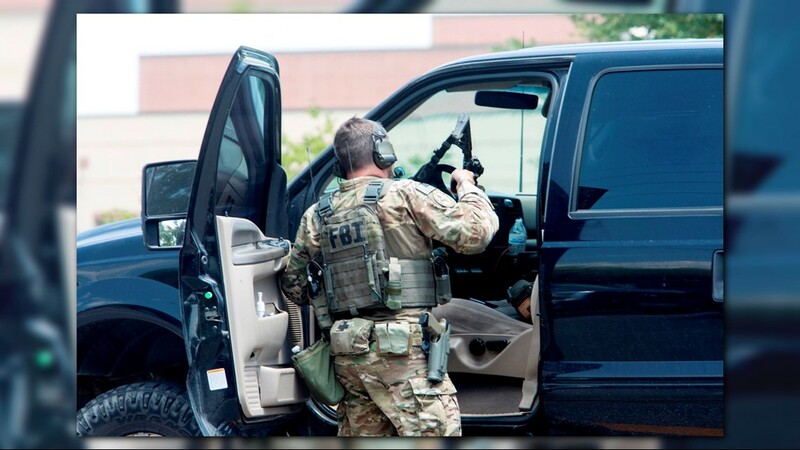 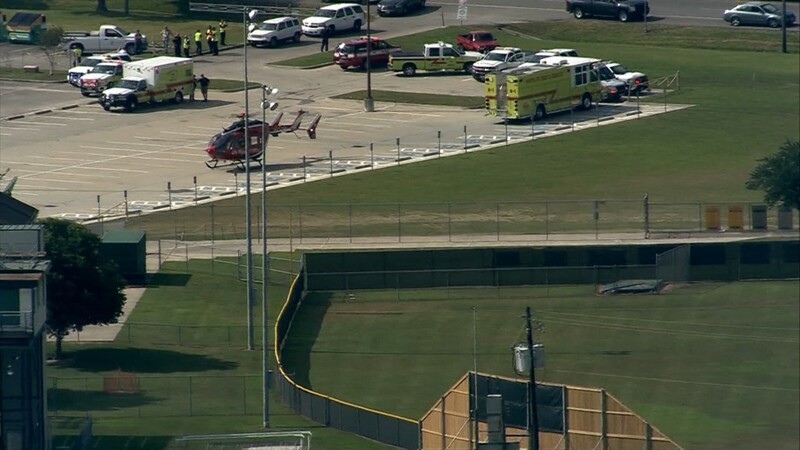 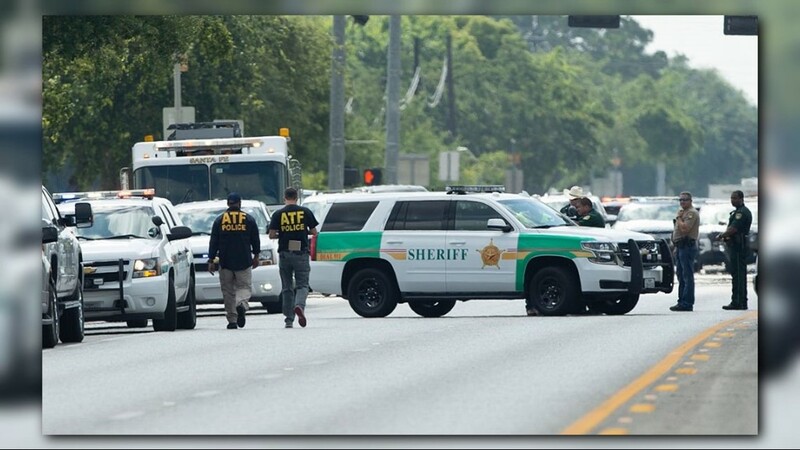 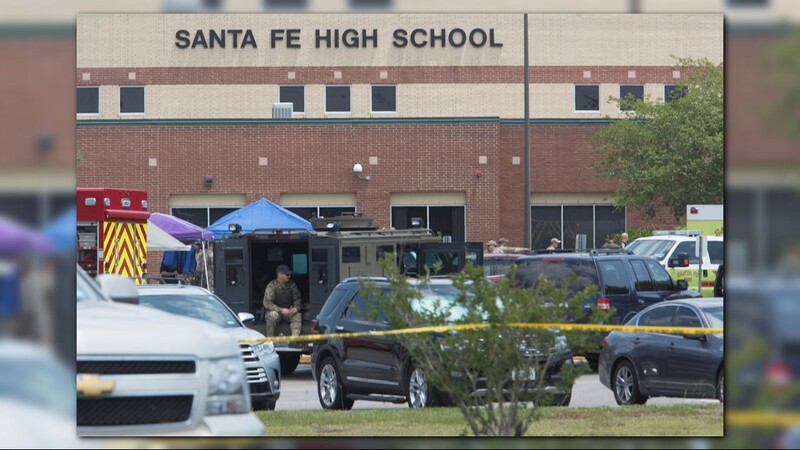 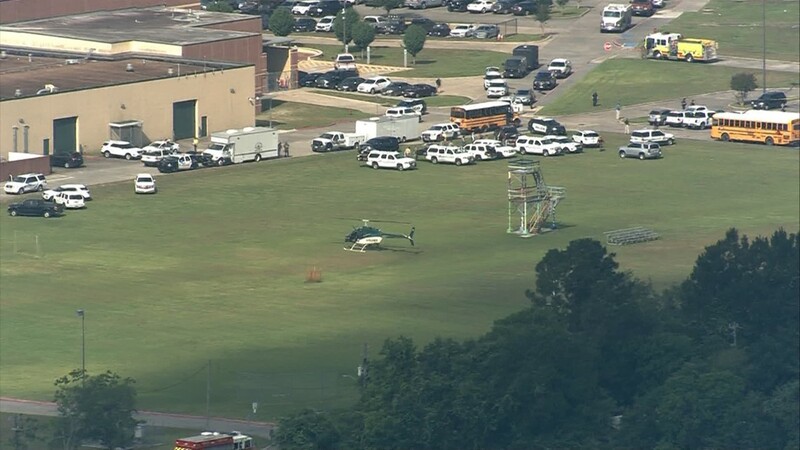 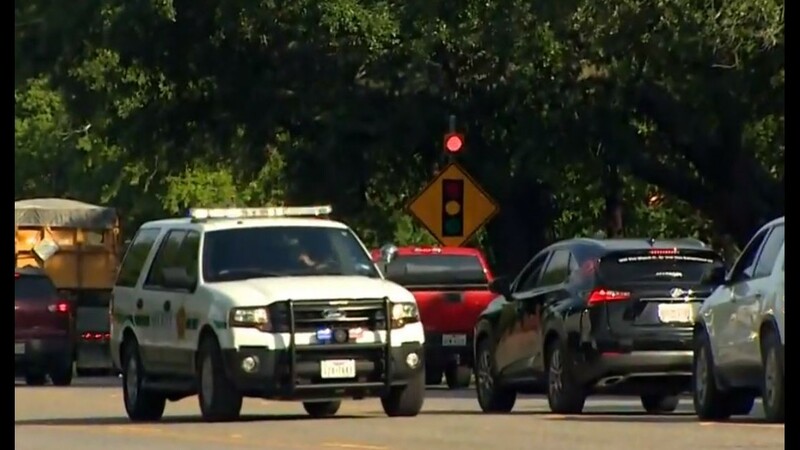 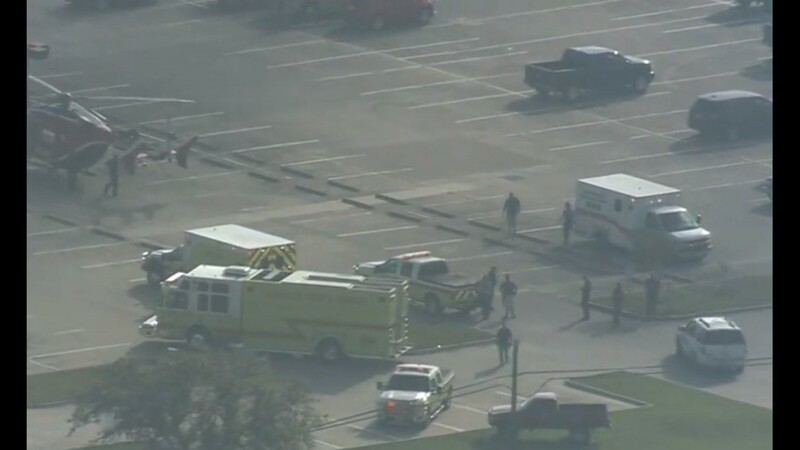 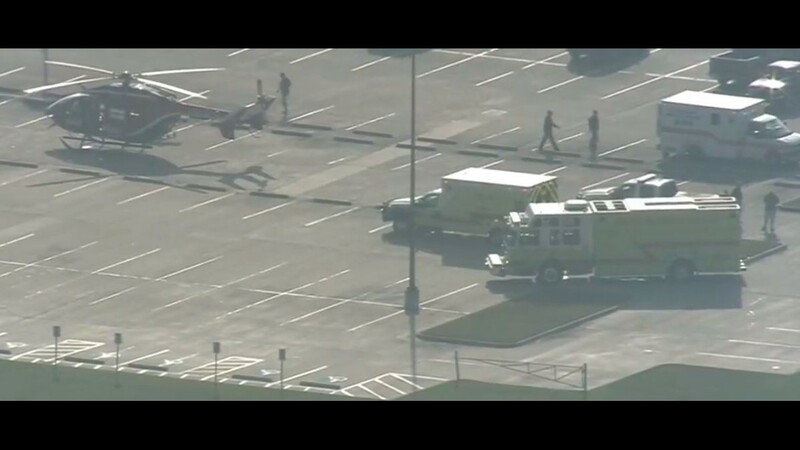 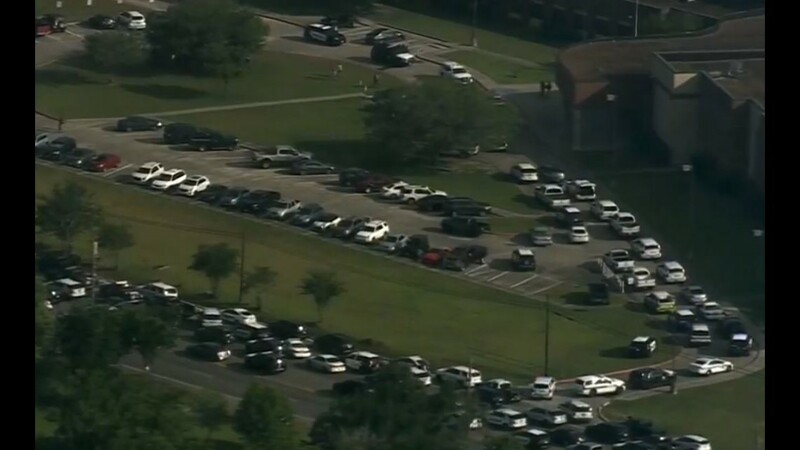 SANTA FE, Texas — When gunshots broke out in the art hallway of Santa Fe High School, most of the students and staff were in classrooms on the other side of the building. 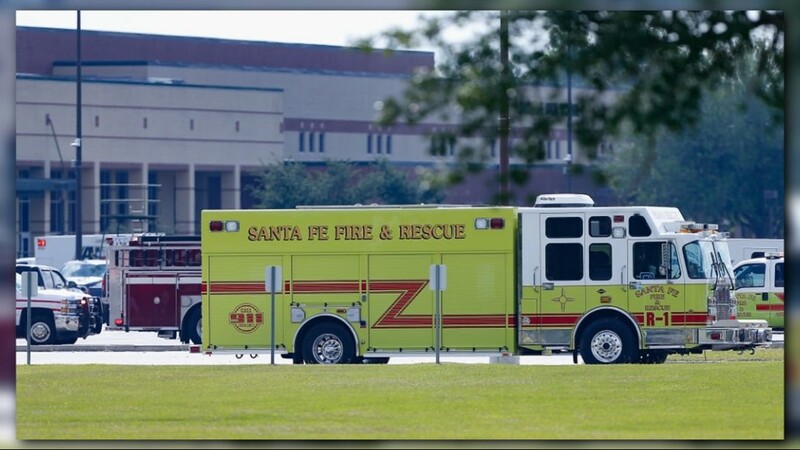 Zack Wofford was in first period two doors down. 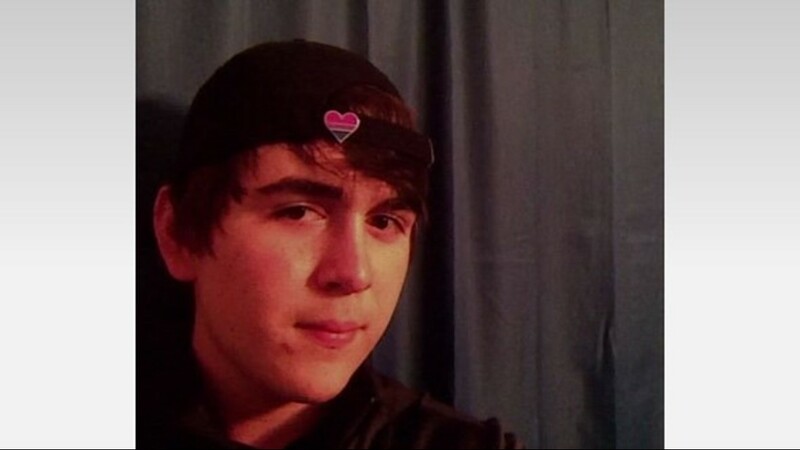 “We clearly heard the first shot and probably 20 more shots,” Zach said. 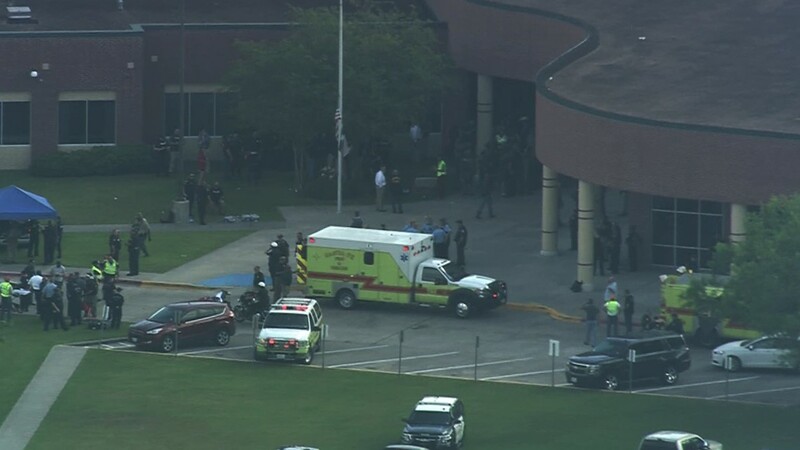 Zack said his teacher ran into the hallway and pulled the fire alarm to alert everyone on the other side of the building. 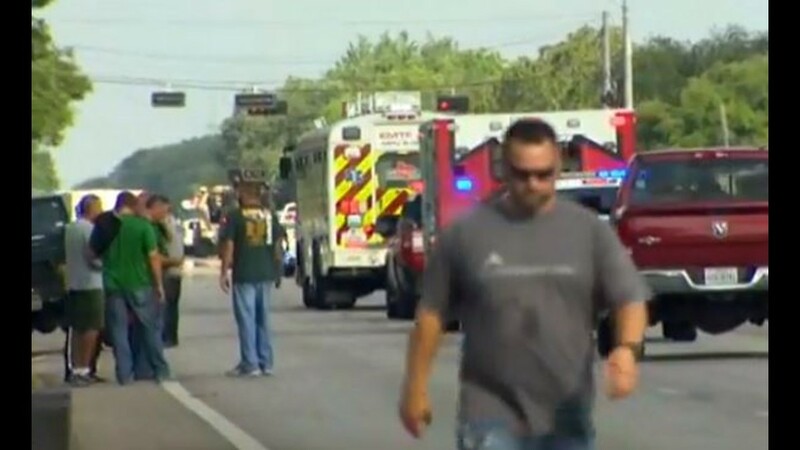 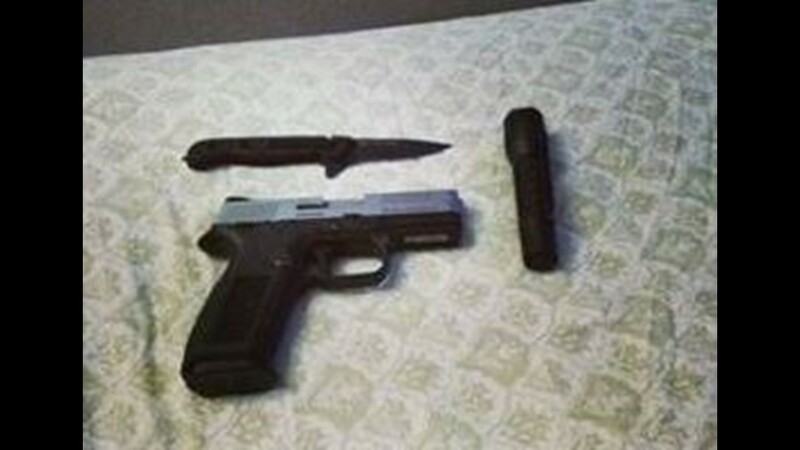 That quick-thinking teacher may have saved lives. 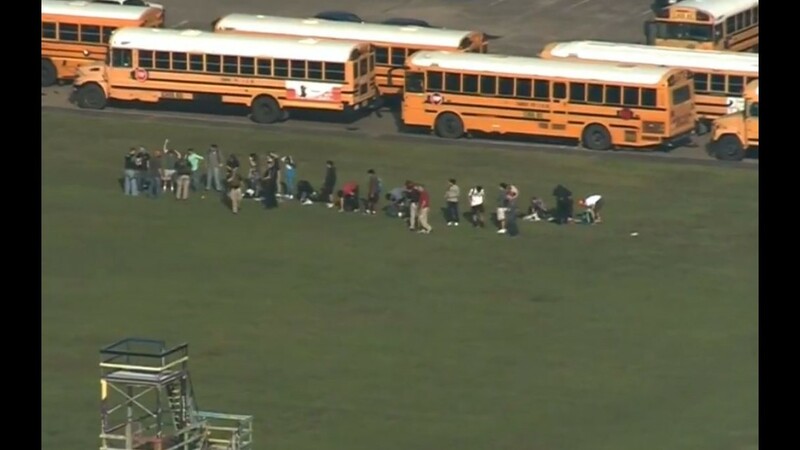 The students in Zack's classroom barricaded the door and took cover. 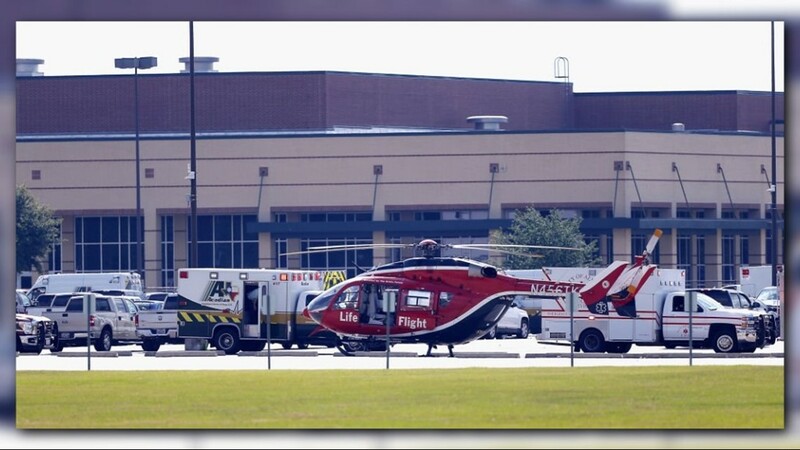 His girlfriend, Lauren Little, was in math class on the opposite side of the school when they heard the fire alarm. 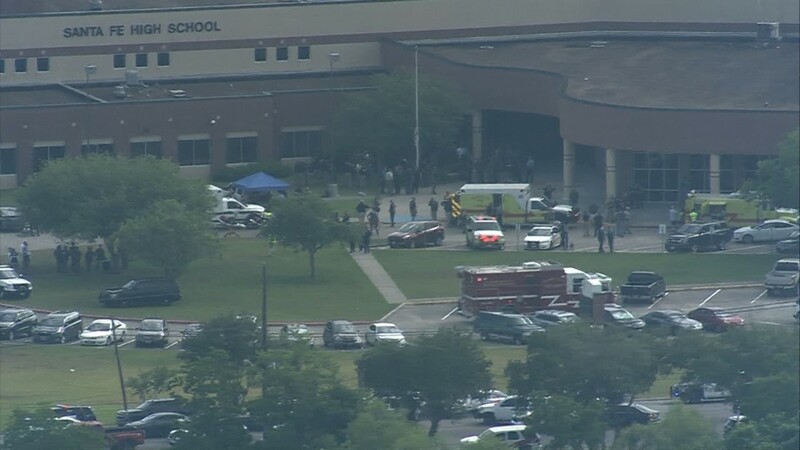 Her teacher said there wasn't a drill scheduled and she immediately began ushering them out of the building. 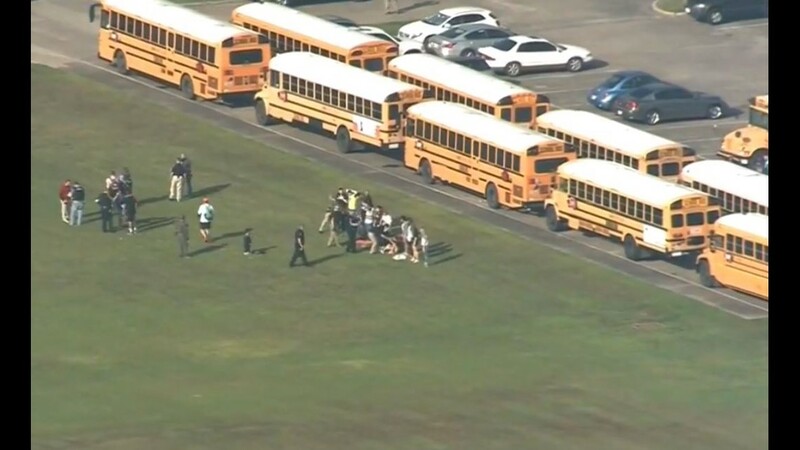 “One minute we’re sitting there doing math problems and then we’re being told to run for our lives," Lauren said. 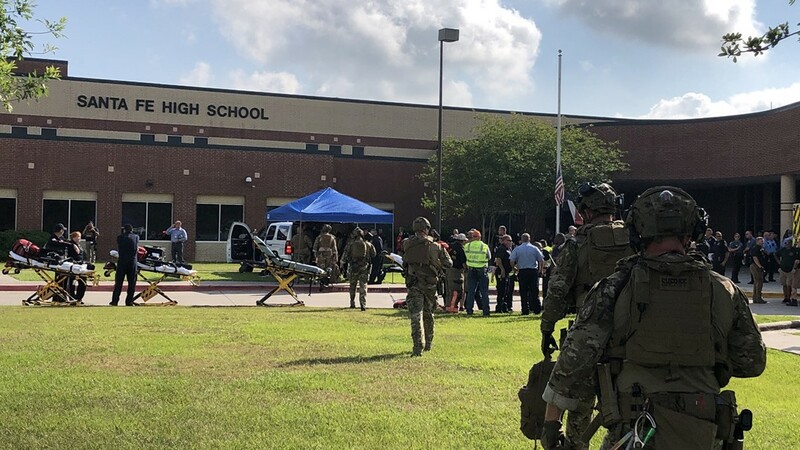 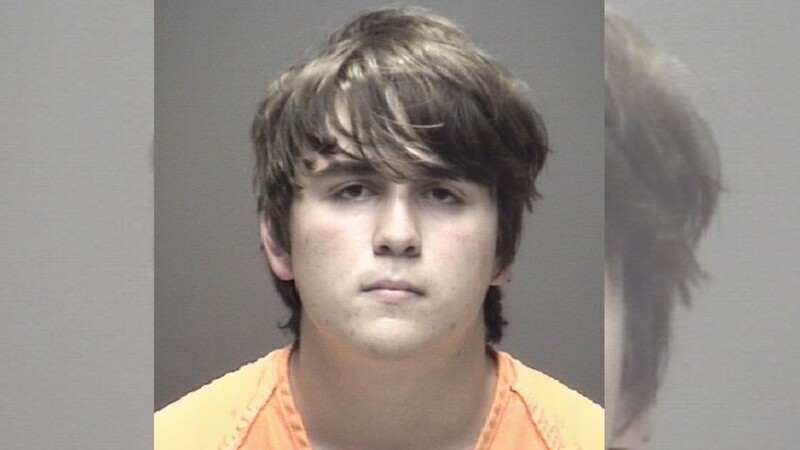 They crossed Highway 6 and took cover behind a car wash.
Teachers wrote down the students' names before they were taken to the Alamo Gym. 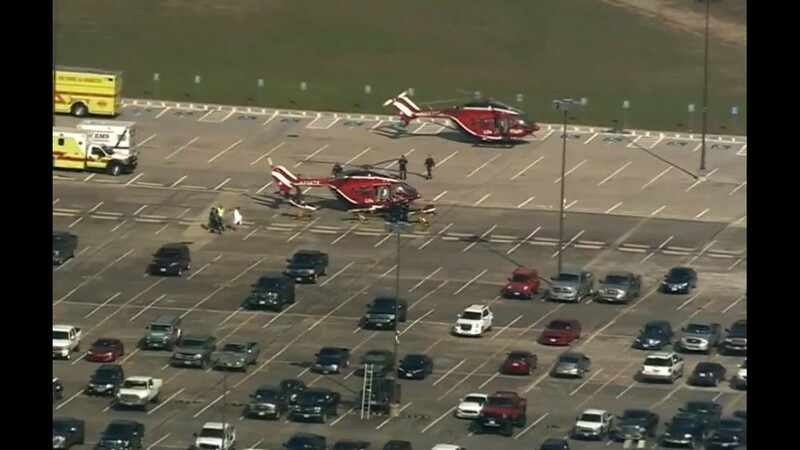 It was nearly two hours after the accident before Zack and Lauren found each other at the HEB near the gym. 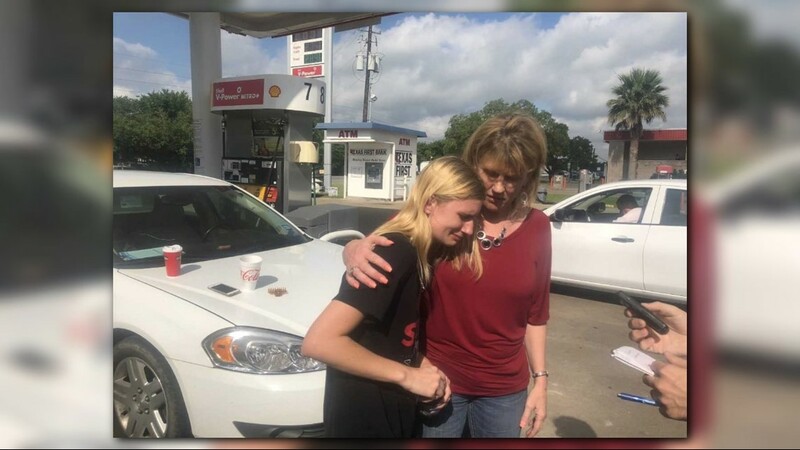 They hugged, relieved to see each other. 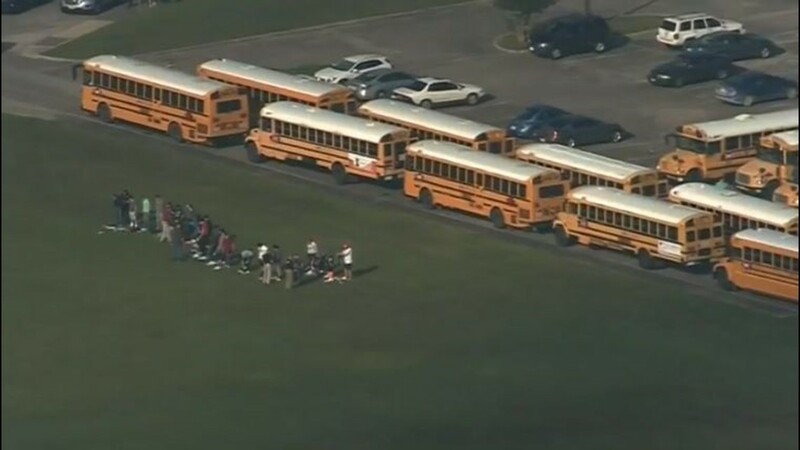 They were still waiting to hear the fate of friends and classmates. 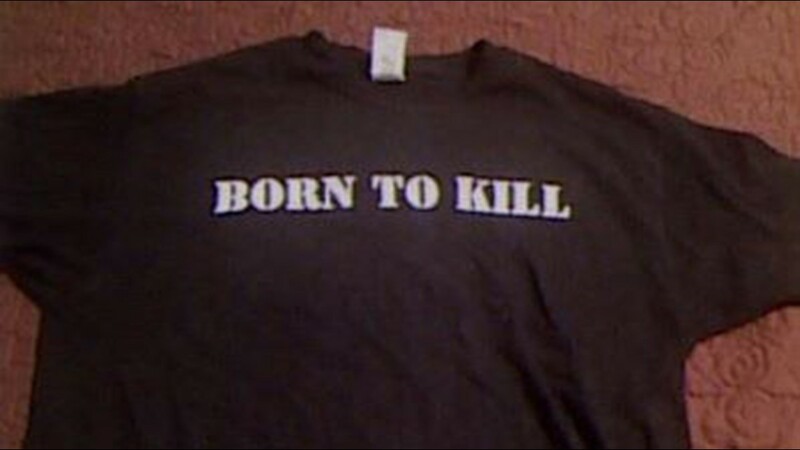 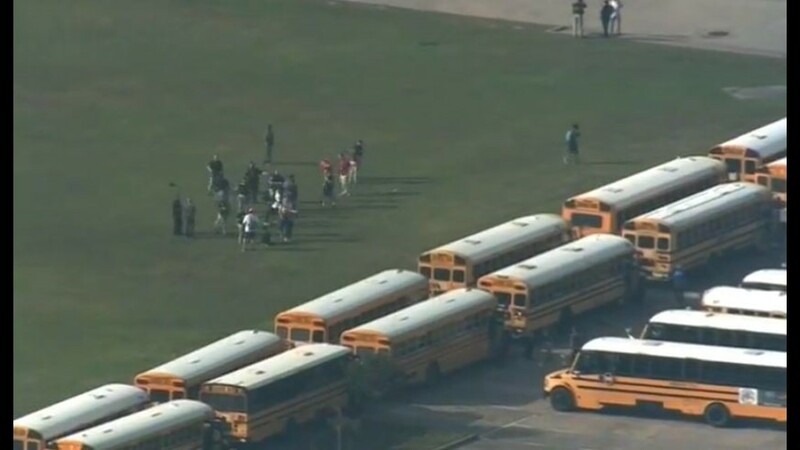 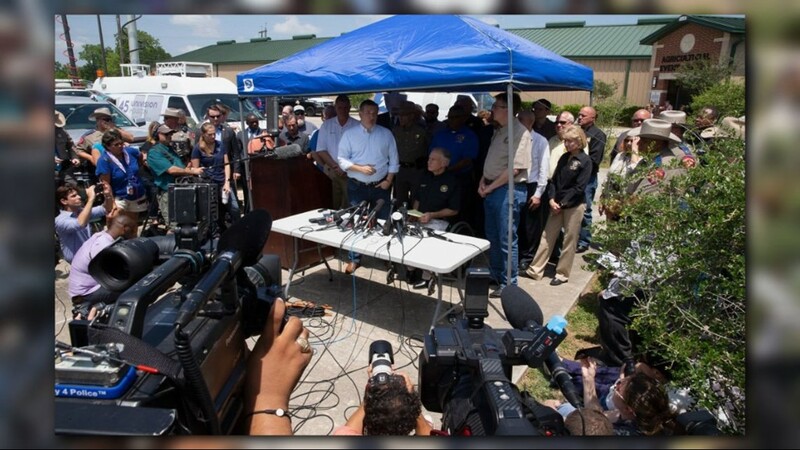 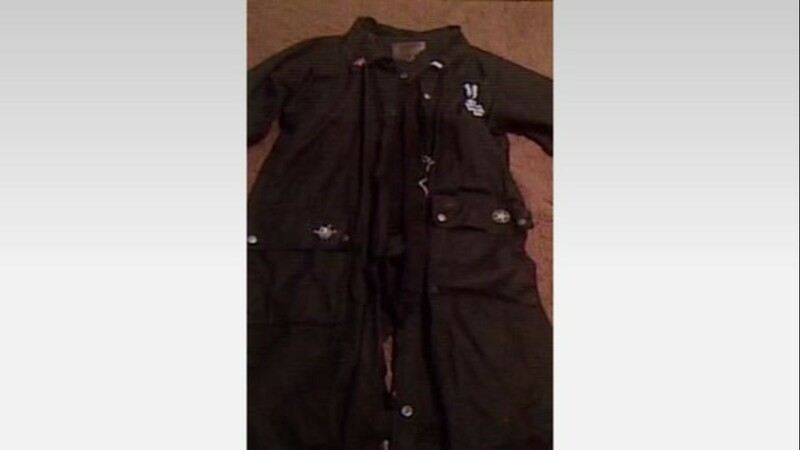 At last word, at least eight classmates were killed by the gunman.